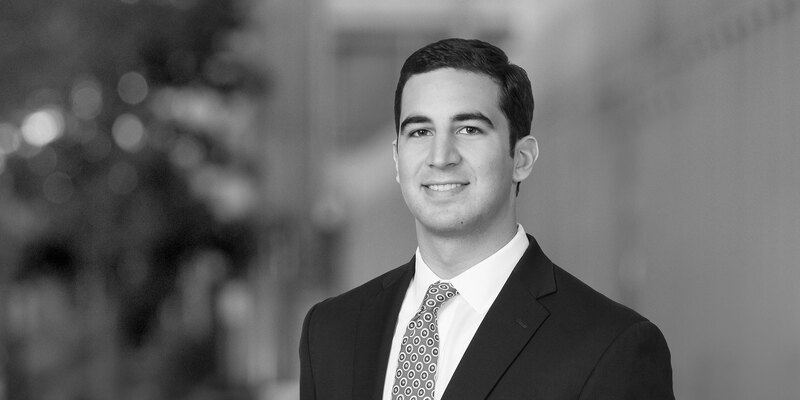 Jordan Kobb is an associate in the Mergers and Acquisitions Practice Group, and is resident in the New York office. 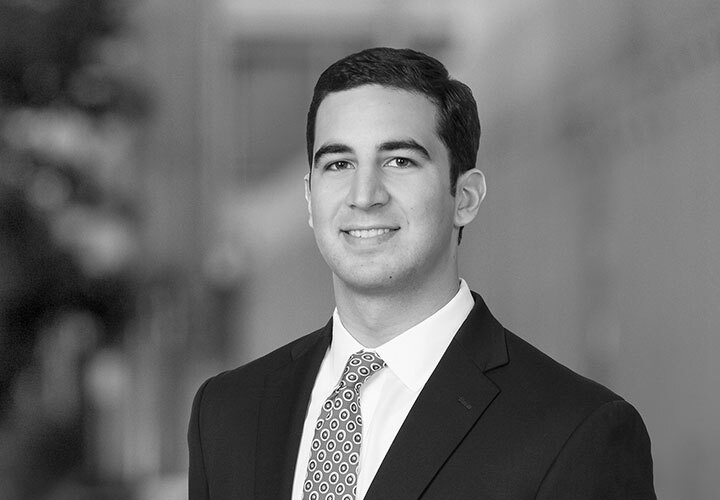 Mr. Kobb focuses his practice on the representation of corporate clients and private equity funds in connection with domestic and global mergers, acquisitions and equity investments. Seaspan Corporation (NYSE: SSW), the world's largest independent containership owner-operator, in its acquisition of the remaining 89% of Greater China Intermodal Investments LLC it did not previously own from affiliates of The Carlyle Group and other minority owners at an implied enterprise value of US$1.6 billion. Roark Capital Group and Inspire Brands, Inc., owner of the Arby's and Buffalo Wild Wings restaurant chains, on Inspire Brands' US$450 million repurchase of The Wendy's Company's (NASDAQ: WEN) remaining 12% ownership interest in Inspire Brands. Anthem, Inc., one of the nation's largest health benefits companies, in its pending acquisition of America's 1st Choice, a privately‐held for‐profit Medicare Advantage organization. Pilot Flying J, the largest operator of travel centers in North America, and its shareholders, the Haslam Family, in the investment in a significant minority stake by Berkshire Hathaway. Sempra Energy (NYSE: SRE), a Fortune 500 energy services holding company, in its US$9.45 billion all-cash acquisition of Energy Future Holdings Corp., which indirectly owns 80% of Oncor Electric Delivery Company, LLC, an operator of the largest electric transmission and distribution system in Texas. The transaction, which created the largest utility holding company in the US, valued Oncor at US$18.8 billion. This transaction was named "M&A Deal of the Year" by The Deal in 2018. Certares LP in its investment in AmaWaterways, a leading luxury river cruising company. Altria Group, Inc. in its acquisition of Sherman Group Holdings, Inc. Harvest Partners in the sale and reinvestment of its portfolio company, VetCor Group Holdings Corp., one of the largest operators of veterinary hospitals in the U.S.
Quad-C Management Inc. in its acquisition of IGH Investment Holdings LLC, a global provider of packaging solutions. Certares LP in its acquisition of Guardian Alarm, a super-regional security provider. White & Case Advises on The Deal's "M&A Deal of the Year"